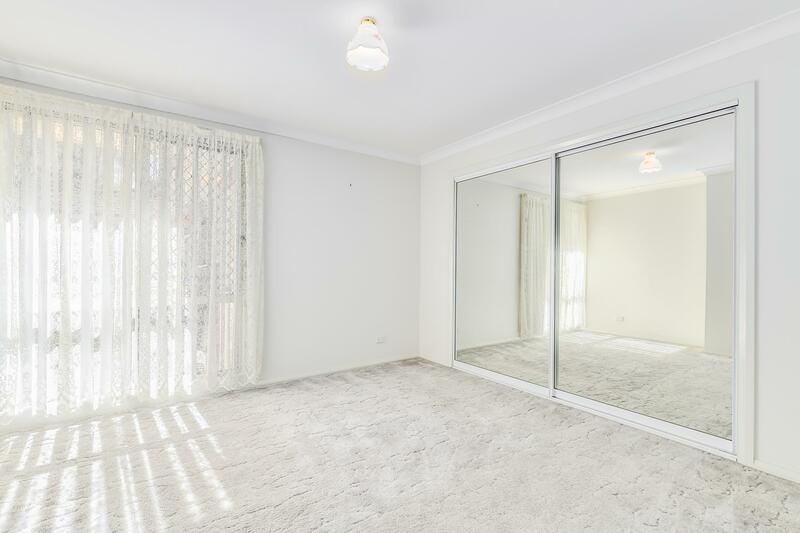 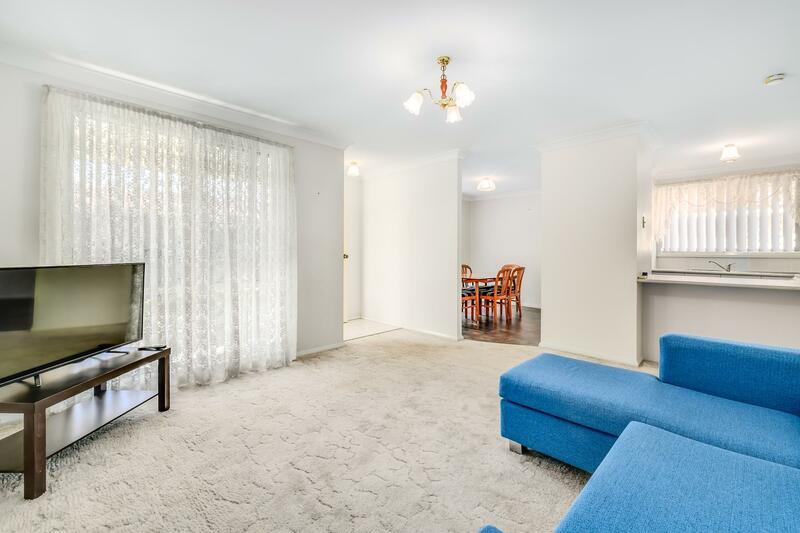 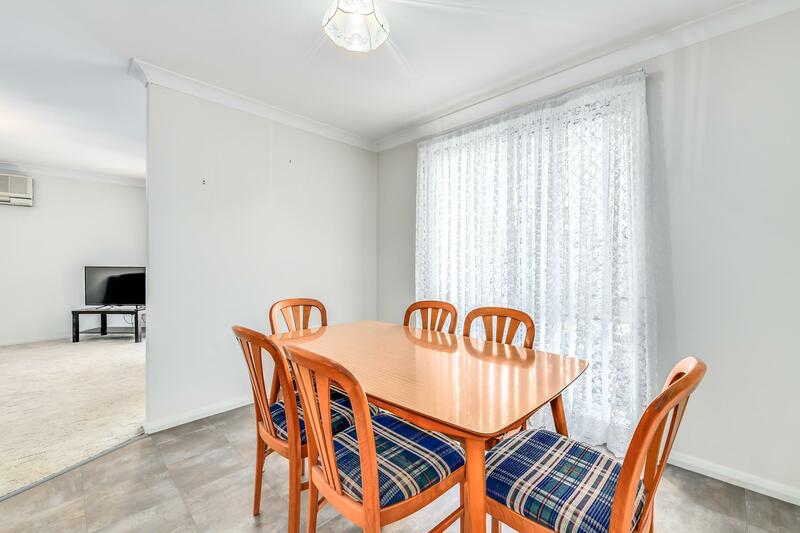 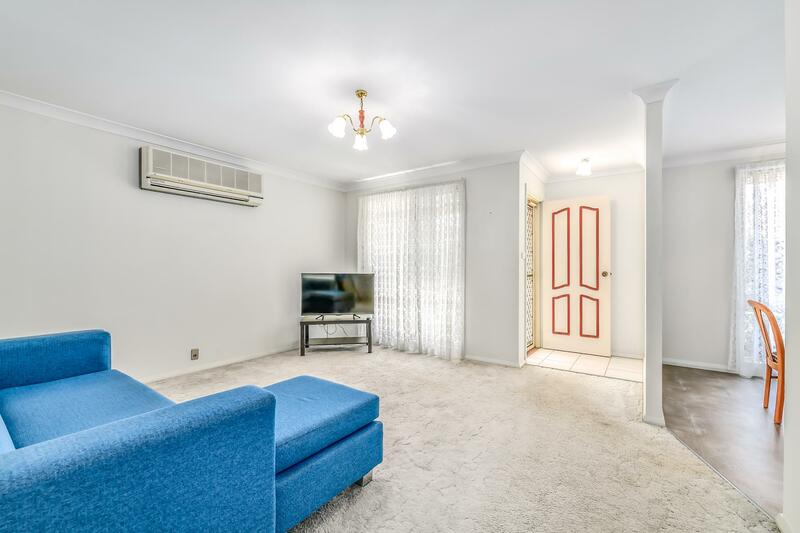 4/119A George Street would make an ideal investment or the perfect place to downsize your living located only 130m to local shopping village, schools and childcare facilities and 2.2km to the new Stockland Greenhills Shopping Centre. 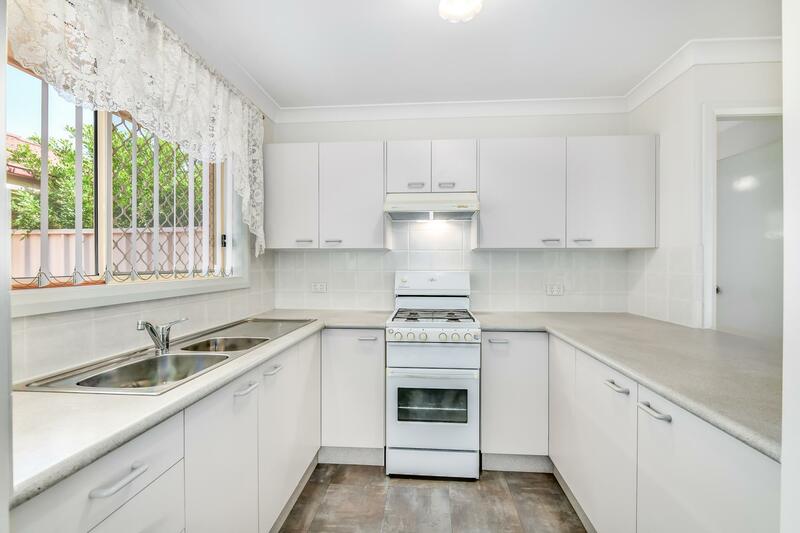 Other key features include, split system air conditioning, gas connections, good size bathroom with separate toilet, internal laundry, single garage and low maintenance paved courtyard. 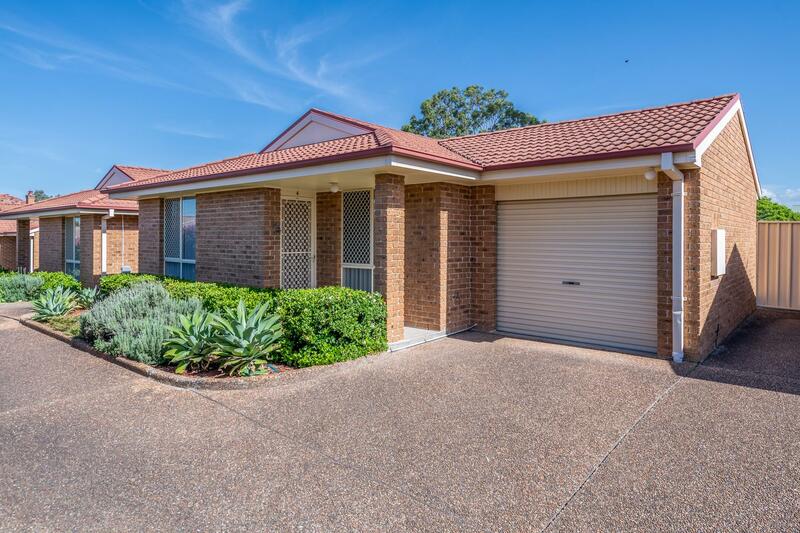 Please contact Aimee Burns on 0422 926 376 for inspection times or to book your private appointment. 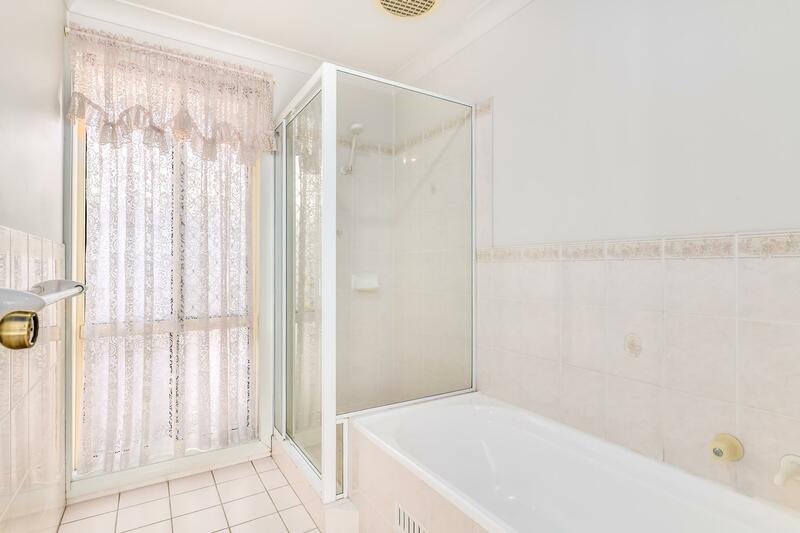 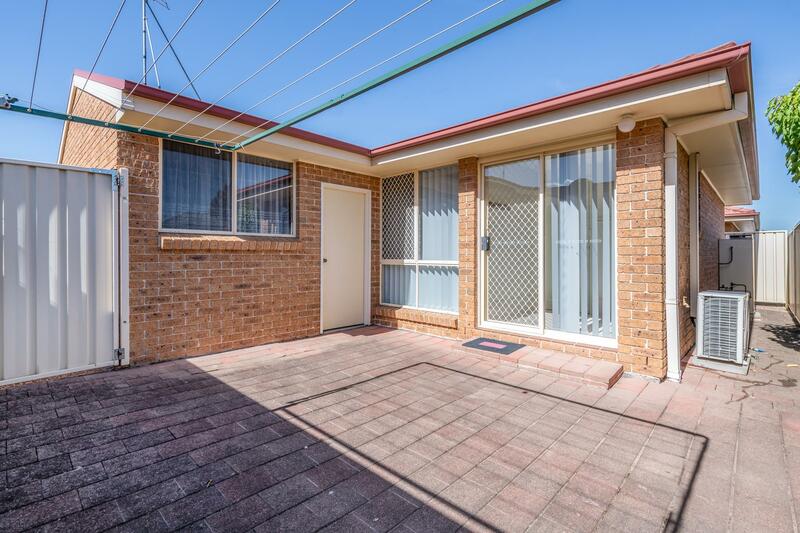 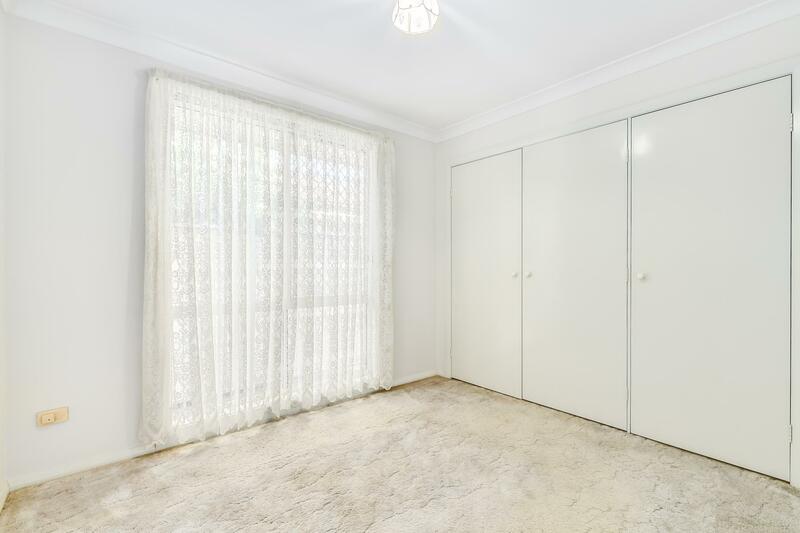 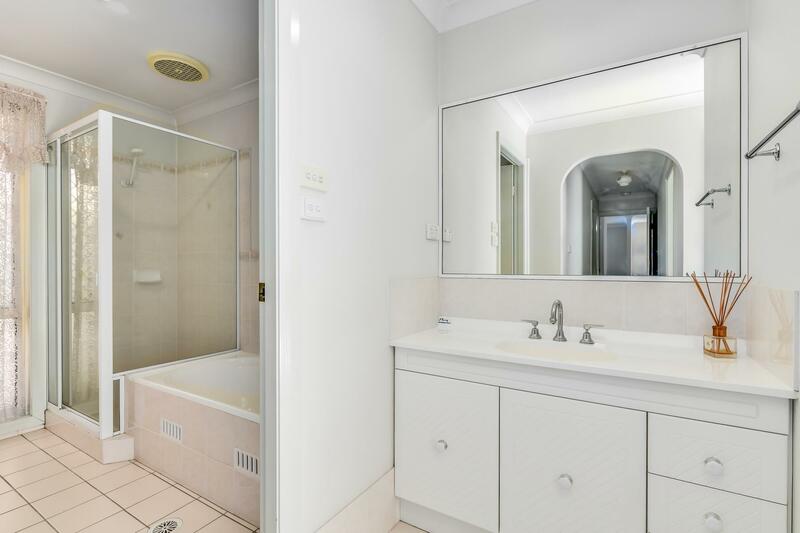 Dear Aimee, I am interested in 4/119A George St, East Maitland, NSW 2323, Listing Number 2917928 which I found on http://barclayproperty.com.au.